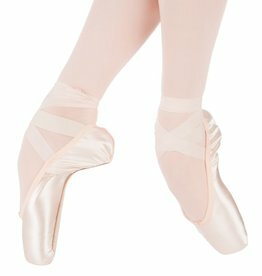 The Solo is the original offering from the Suffolk and is still considered to be one of the best pointe shoes on the market. 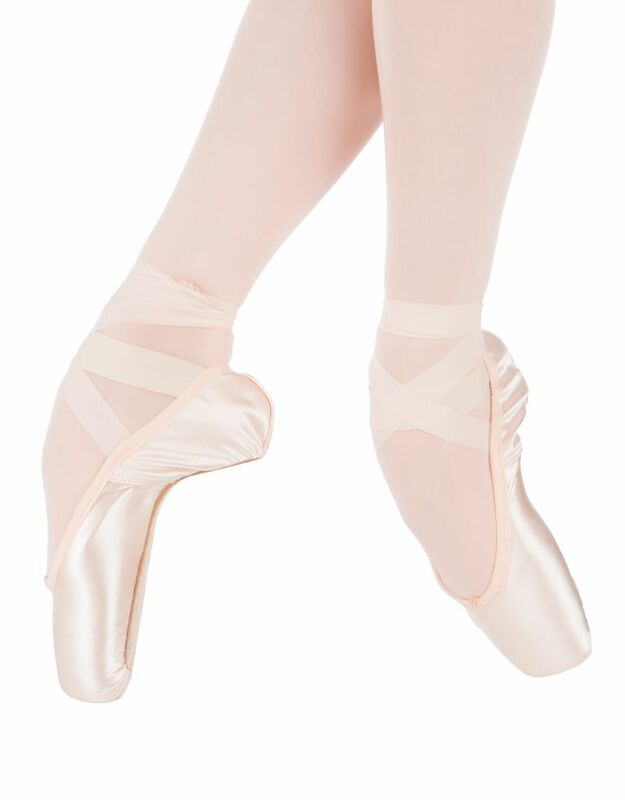 The shoe has a medium profile and aligns the foot and assists the dancer to go en pointe in the proper placement. The wing is comfortable yet supportive, and the strong stable box has a lower vamp in the perfect U shape. The elegant line of the shoe and alight taper of the box allows the shoe to mold perfectly to the dancer’s foot. •	Shank available in Light, Standard, or Hard. 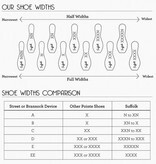 •	Fitting suggestion is American Street size minus two and a half sizes. 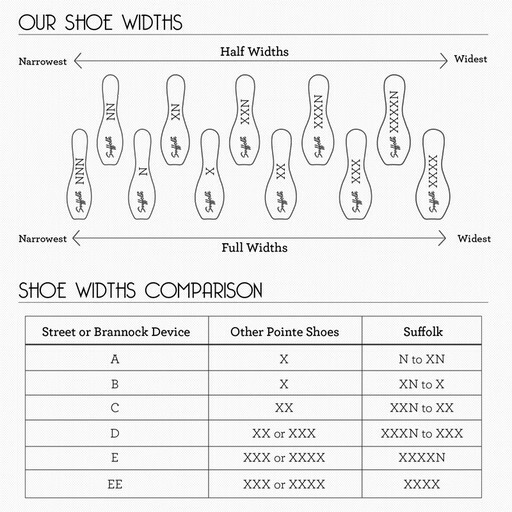 When purchasing, please select your desired width under the size category before selecting your desired length under the color category.